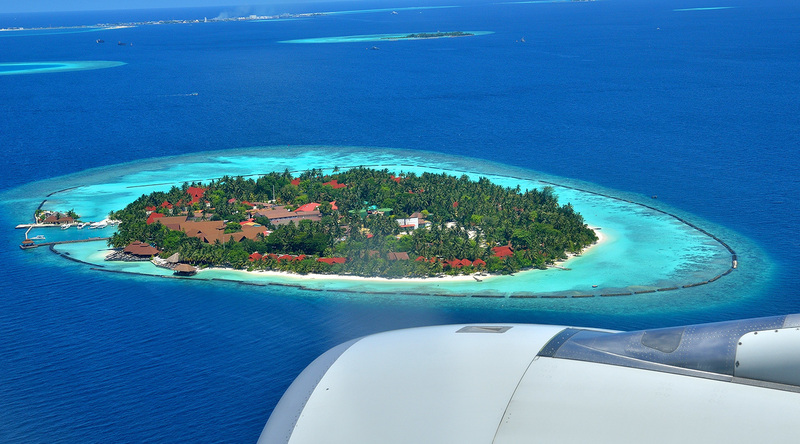 The Maldives are perfectly situated in the Indian Ocean. A trip to the Maldives is for most people a once in a lifetime opportunity. Just the words “the Maldives” can take people on an adventure to shimmering turquoise waters, sandy atolls and perfect sunshine. 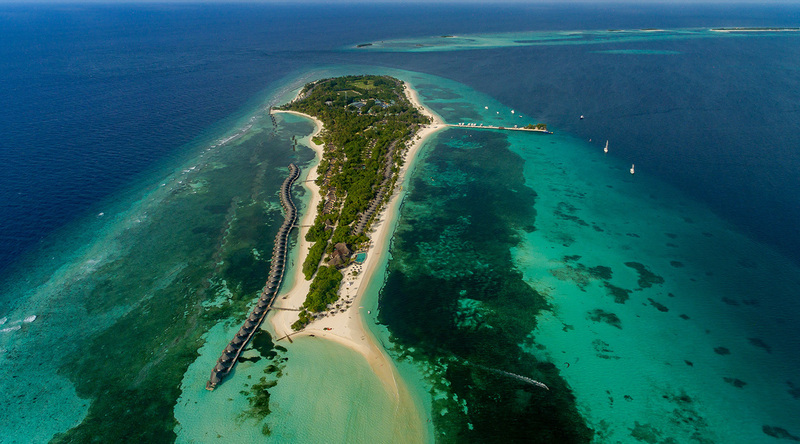 The Maldives are special because most of the islands are actually protected nature zones. These untouched islands are the perfect place for you to charter a boat to and have the experience of your own private island! The tropical heaven on earth that is the Maldives is packed with so many great things to do and also, as you can imagine, is renowned for its seafood. 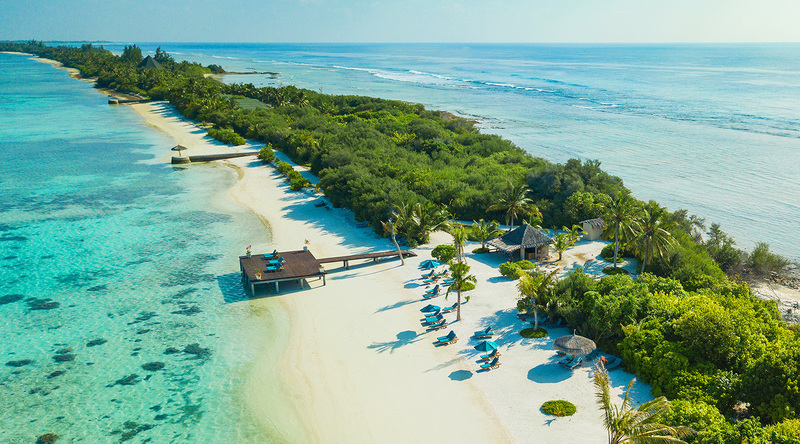 Whether you are interested in snorkeling, scuba diving, water skiing, sandy atolls or snoozing in the sand, there are a ton of fantastic options for you. 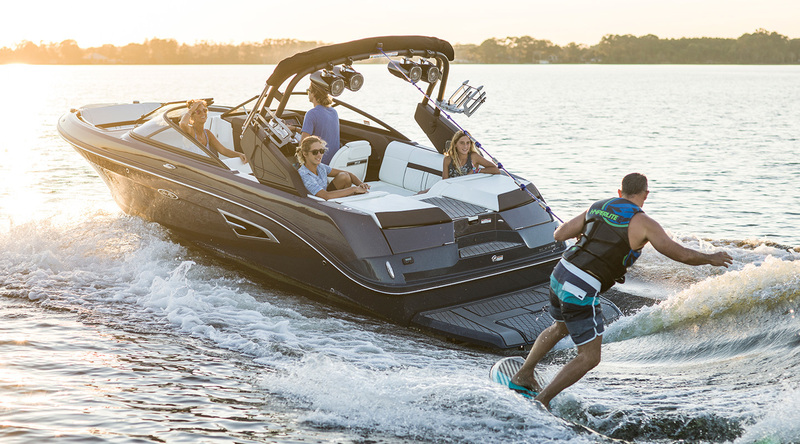 The places is a watersports paradise so just make sure you have goggles ready, fins on, and boat chartered so that you will be ready to see it all! 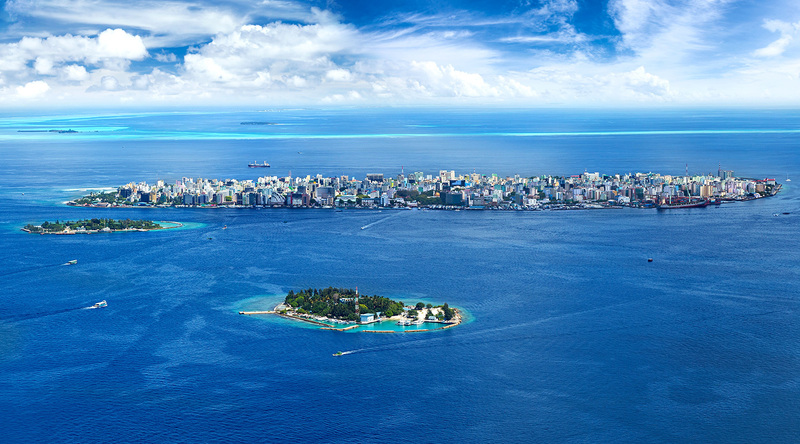 Malé is the capital and largest city on the islands. This is one of the few places in the archipelago where you have an urban feel so it is good opportunity to see some local culture up close and personal. Malé is also where you are going to want to find a boat and the right captain. Even if you are a great captain, you should poke around and ask some questions but there are all kinds of inside information only the locals know about that you can’t find online. If you still want to steer the ship, then hiring someone for the day to show you some of the great places around Malé like the Giraavaru Atoll and to give you some tips about the other islands. There are a few different ways you can approach your Maldives boat rental. Malé is a bit northeast to the rest of the islands. So you can make a northern or a southern loop. Either way is good just see what conditions are like and make your decision based on that. If you head north, you will cruise past several small islands and chains and eventually come upon Kendhikulhudhoo, which is a nice balance between the absolute quiet of the smallest islands while being much more relaxed than the capital. Kendhikulhudhoo only with the last ten years started to begin attracting larger amounts of tourism. So when thing visitors love is that it still has a lot of its unique local culture. Now is a good time to swing around the northernmost islands and start heading south. Vaavu is comprised of four inhabited and one uninhabited island. The top thing to do here is cruising over to Alimatha Island which has pristine beaches and the perfect conditions for scuba and snorkeling. You can see whale sharks, manta rays and even hammerheads here! 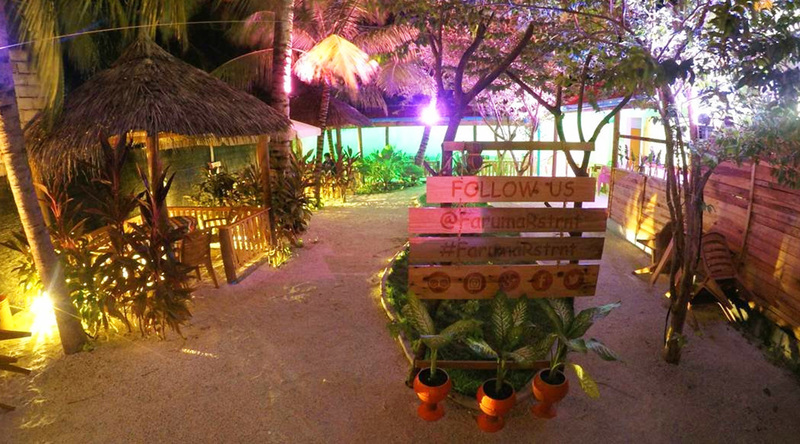 Aside from a few spots in Malé, the Maldives just are not a place for a wild time. They are definitely catered more to the kick back, relax, and truly escape crowd. Kakuni definitely falls into this category, but that doesn’t mean you can’t find a good time there. It’s right on the beach and often features fantastic live music and depending on the night even some dancing. 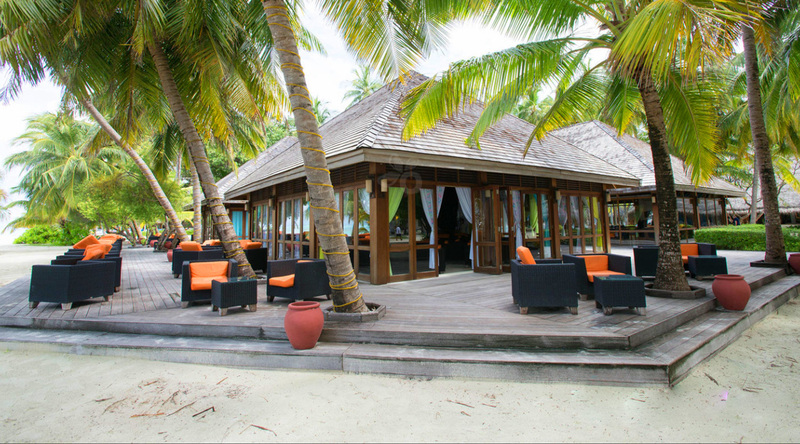 With a perfect view overlooking the Indian Ocean, there is no better place to enjoy a few cocktails. Just make sure to forget the shoes because the floor consists of the softest, nicest sand found anywhere! Laamu is more reef than anything else. It´s an aquatic paradise! 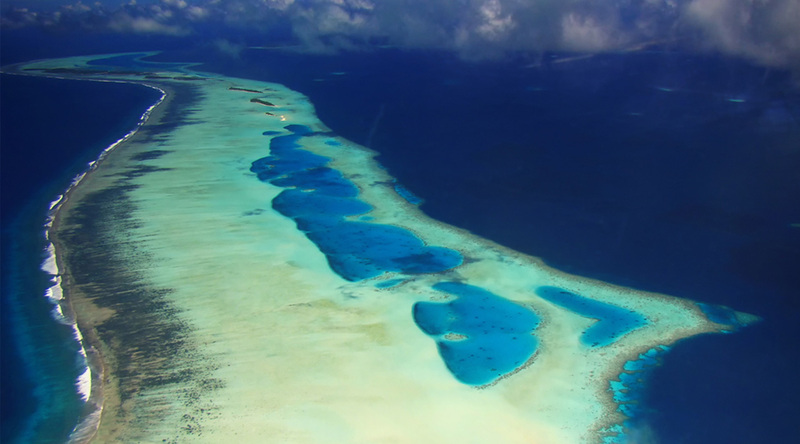 Of the 82 small islands that form the atoll, only 10 are uninhabited and the vast majority are surrounded by brightly colored coral reefs. It is the largest atoll of the Maldives and home to both an incredible diversity of aquatic life and some of the nation’s oldest history. You can visit Loamaafaanu and check out 500-year-old relics and then experience some of the best diving just off its shores! 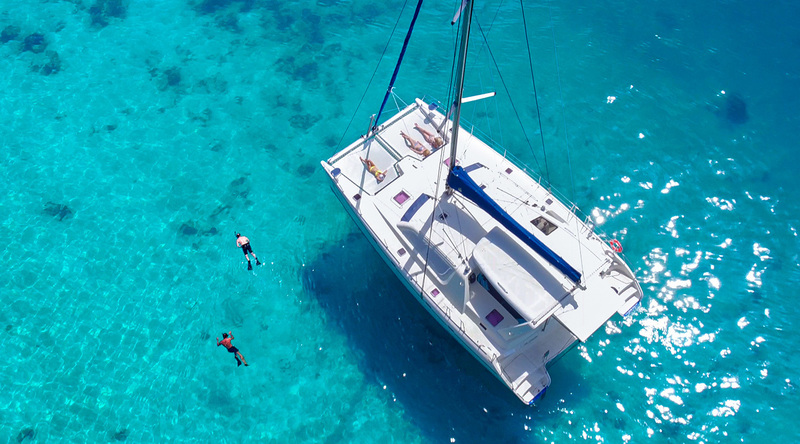 If you can do it, you should charter a catamaran to take you about to all the different islands. If not, at least take one out for a day or two. The waters are so tranquil and the breeze usually so perfect that is just make sense to ditch the engine and switch to sails to simply glide through the waters across the many different atolls. Catamarans are perfectly designed for the Maldives and are the best place for you to enjoy everything that they have to offer. After you have hauled in a good catch, there is no better thing to do than to cruise over to one of the untouched, virgin islands of the area. These take your vacation game to a whole new level. Instead of having your few square feet of a crowded beach, why not have your own personal island! These spots are just absolutely perfect for a few hours of relaxation and even hosting your own little party. Just be sure to check what the local ordinances are. On some islands, you are not allowed to make a fire or stay overnight. There are plenty of great places in the many atolls of the Maldives so don’t risk getting into any trouble when can sail a short distance to find the perfect place for you. Chances are that if it is a watersport, you can do it here. Everything under the sun from paddle boarding to kayaking to surfing to jet skiing can be found throughout the Maldives. Almost all of the islands, have academies so it is the perfect place if you are looking to learn something new. The water temperature is perfect year-round so the only hard choice you will have to make is which awesome activity will you do first! 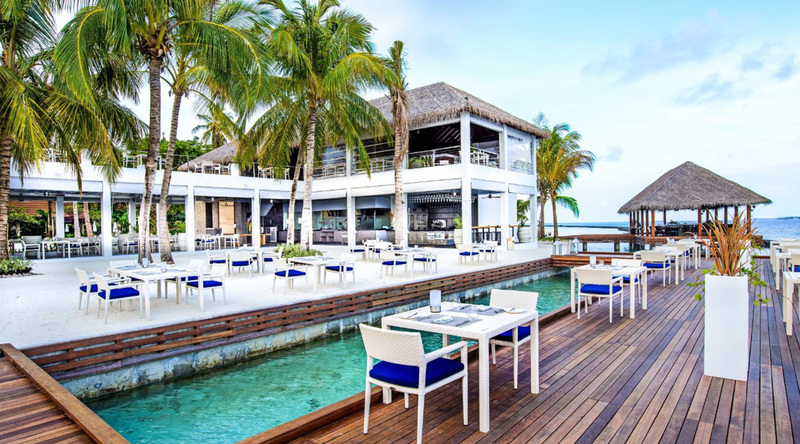 Since most places you eat across Maldives dining experiences are quite expensive, your wallet might be looking for a little vacation. 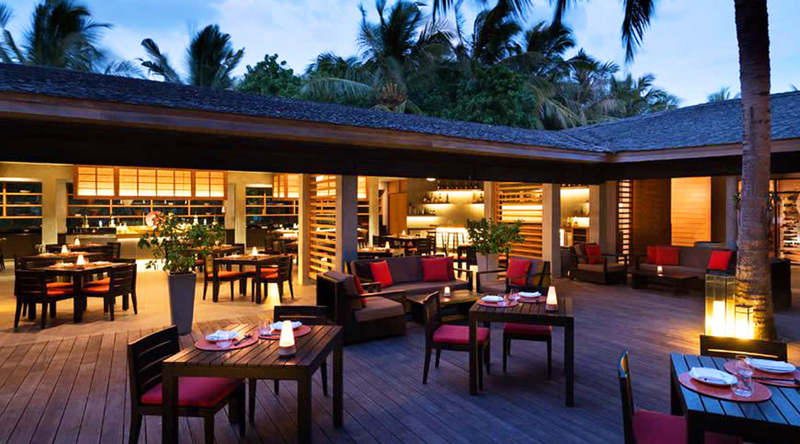 Faruma is a rare blend of great value and great food. It is also a great spot to really get some local flavor. With dishes inspired by both Sri Lanka and the Maldives, you can really dig into the local cuisine with gems like the fish curry and the tuna steak. And if that’s not your style or you are dining with picky eaters, they still can do a pretty decent pizza or Greek salad so everyone’s happy! Sea Fire Salt is the perfect place to begin your food journey on the islands. Located in the North Malé atoll, you can take a ferry to get there from the main island if you do not have your own boat rented just yet. Sea Fire Salt is right on the water and has the perfect atmosphere to relax your jetlagged nerves after a long flight. Although the restaurant is renowned for its European-inspired cuisine, nothing beats the prawns which are large, fresh, and subtly seasoned with a unique blend of local spices. 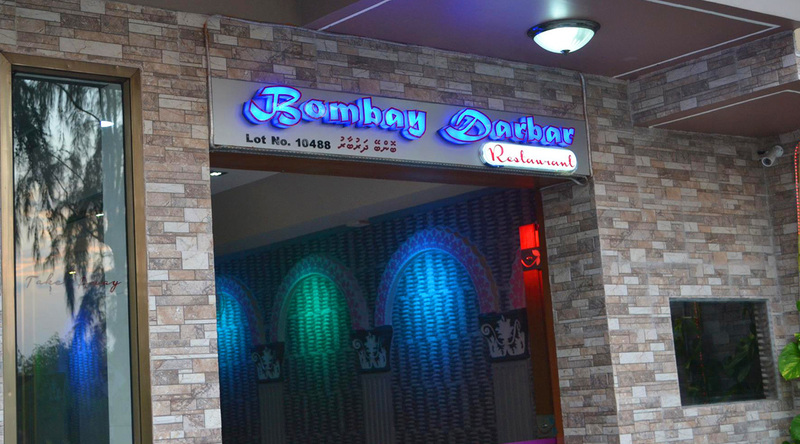 Considering the pretty competition in the area, being consistently ranked as the top Indian restaurant in the Maldives is a pretty impressive feat that Bombay Darbaar has managed to pull off. Unlike most places in the Maldives where the prices are high and the portions tend to be small, Bombay Darbaar puts on a spread of a wide variety of dishes from India. You can’t go wrong with one of their seafood choices, but if you are looking to mix things up a little then try their incredible butter chicken or biryani. We had to put a sushi restaurant on this list. Although there a plenty of choices throughout the Maldives, few get flavors so authentic and so perfectly tuned as Origami. Their sushi is simply incredible, but they can do anything Japanese perfectly. Chef Kimo even puts on an incredible teppanyaki show if things aren’t too busy. Best of all is ending the meal with the Mochi (green tea) ice cream balls that go excellently with a chilled glass of plum wine on these warm tropical evenings.